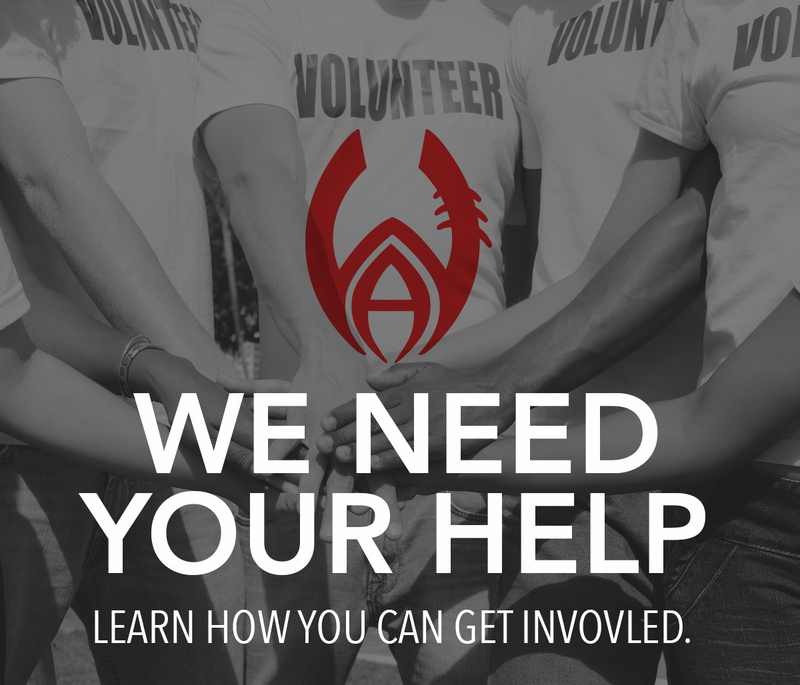 The mission of the Will Allen Foundation is to provide services and resources in an effort to instill hope, remove barriers, promote education, advocate civic responsibility, and change lives in the community. 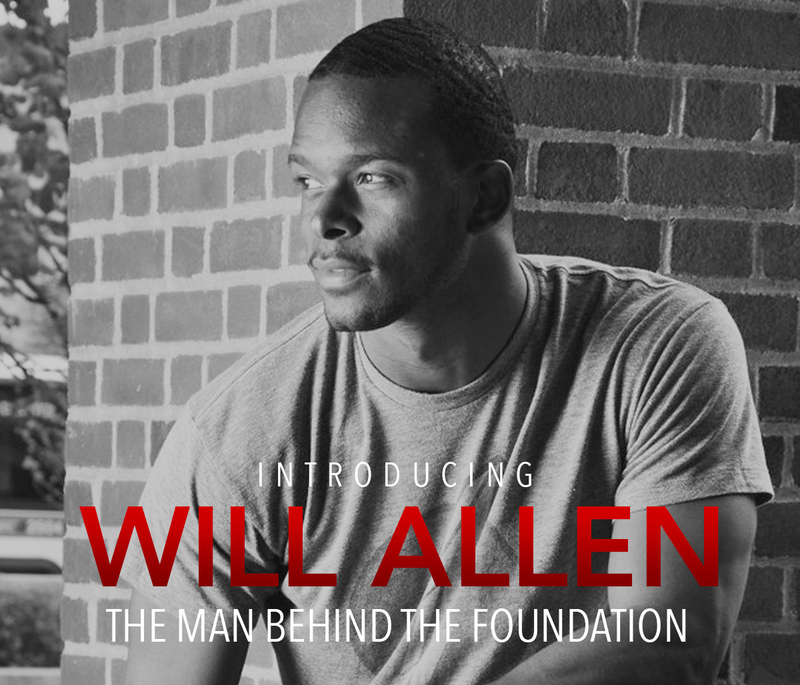 The vision of the Will Allen Foundation is to provide a level playing field for all, to foster new leaders for the new generation, and to equip each individual to achieve his or her greatest success. 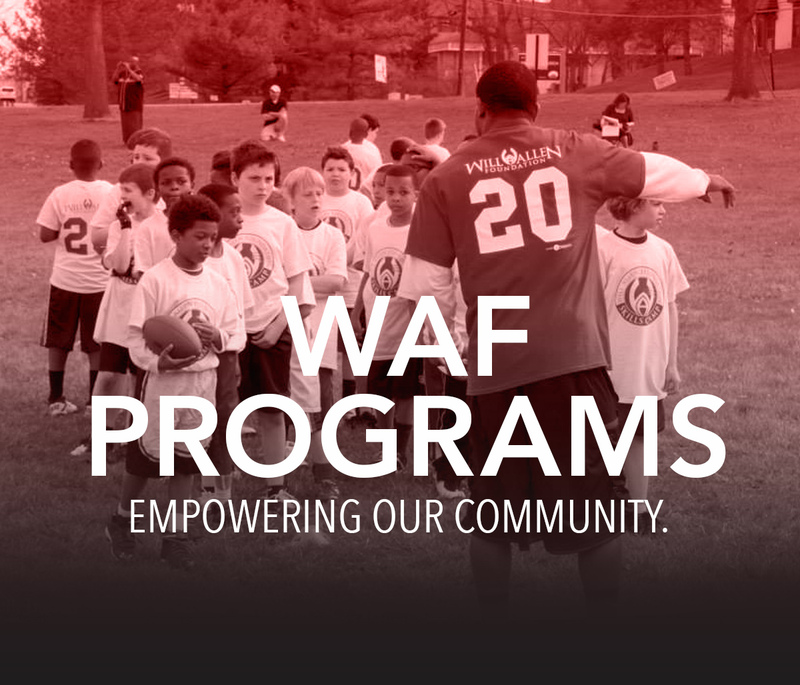 By building legacy community partnerships we are committed to Educate + Influence + Empower people in order to Change Lives. Any Level of Support Makes a Huge Impact!